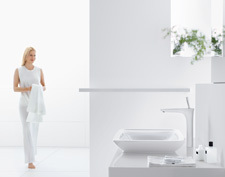 Have fun designing your wash basin with the ComfortZone Configurator. 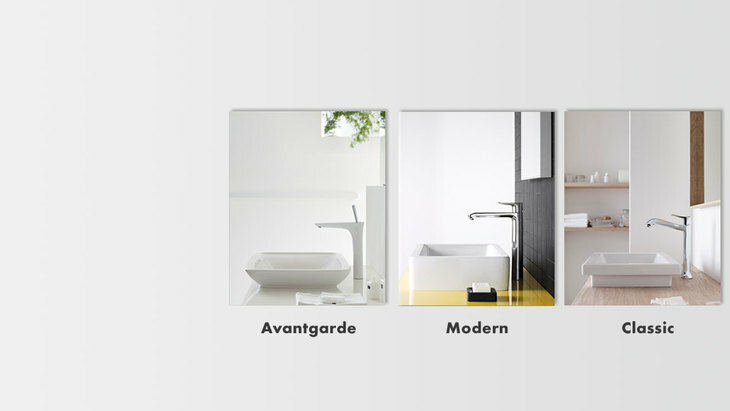 First find your own bathroom style, then customise it and enjoy it: the bathroom professionals from hansgrohe make it their mission to help you with this. Find your style and the perfect mixer here. Avantgarde? Modern? Classic? Be inspired. You are free to develop your own personal taste by creating a bathroom ambience that expresses your own personality, turning your bathroom into a feel-good room. Whether you are renovating or aiming to completely change the architecture of the bathroom. Why hansgrohe bathroom mixers? Because our innovative technologies are impressive.